With multi-core processor, high resolution camera and impressive displays, manufacturers are hard pressed to maintain reasonable battery life. However, the operational duration of a smartphone could depend significantly on how users are handling their devices. It is important for users to look for ways to keep their smartphones in operation longer. As an example, we could find out what’s using the battery. If we want to fix battery problems, this is an important step to take. It is possible that the high rate of depletion is caused by a hidden app that’s running in the background. 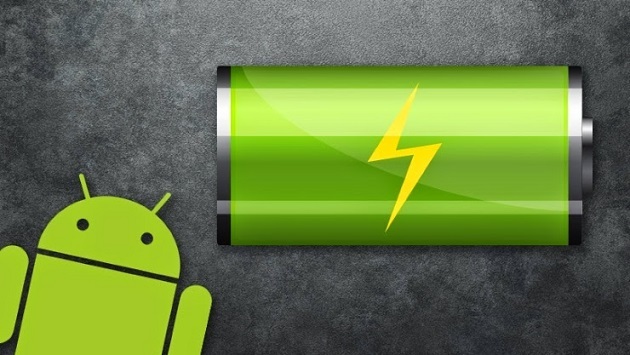 In the battery section, Android OS could show us about the existing rate of battery discharge. It may surprise us what is currently using our battery juice the most. This step should be performed a few hours after we restarted our device to know what apps that are usually loaded in the background. As an example, live feed of Twitter, Facebook and other social media apps could be quite significant. Some smartphone models allow us to prevent the feed of latest updates. However, it is better if disable this feature in these apps. It is also important to know that the display consumes much of battery life. In any smartphone model, we could find that display is placed on top position. We could improve battery life by reducing the screen brightness. Reducing the brightness of the display is easy and we could go to the main Settings screen and go to Display. Brightness level could also be adjusted quickly by clicking the appropriate icon in the pull down menu. Determining the right type of brightness depend on the surrounding situation. When we are inside the house or workplace, it is important to re-adjust the brightness level. We could drag the brightness slider to the lower level, without causing readability problem. Some premium smartphone models may include automatic brightness settings, depending on the amount of light that’s captured by their sensor. If we are concerned about the amount of power used by the display, it is a good idea to put a widget on the homescreen that allows us to quickly adjust the brightness level. It is important to know closing power-hungry apps may not be the best solutions, especially if they will be re-loaded in the background. Sometimes, there are apps and games that we rarely play any longer. In this case, it should be a good idea to uninstall them. This is also a good thing to do because we will also be able to regain extra storage space. Often, we could discover that the amount of battery life saved is quite immense. Tools to clear RAM should be used sparingly, because some core Android services will be reloaded again. These tools are useful only after we open multiple power-hungry apps. Some users may also forget that their Bluetooth, Location and Wi-Fi features are still enabled. When driving or not using our smartphone, it is a good idea to enable the Airplane Mode. previous articleWhy We Should Be Worry Of Malware-Ridden Apps? next articleWhy Companies Should Use Virtualization?